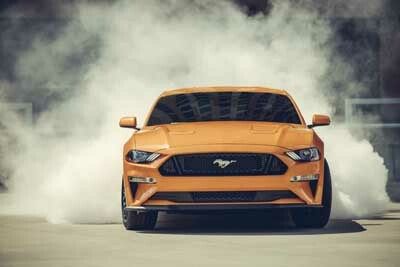 OverviewReliable, dependable, and tough, the lineup of Ford sedans and Ford hatchbacks in Louisville, Kentucky offers breath and excitement with every model. Whether you’re looking for a sporty speedster or a budget-conscious commuter car, Oxmoor Ford Lincoln has something for every driver’s needs. We’ve compiled a list below of the new Ford cars we offer, so you can compare your favorite models. Once you’ve narrowed down your selection, make sure to swing by Oxmoor Ford Lincoln in Louisville, KY for a test drive! Lease a Ford car at your local Louisville, KY dealership. The Ford C-Max is a hybrid car boasts an impressive fuel economy. The interior cabin is loaded with advanced technology and upscale material. 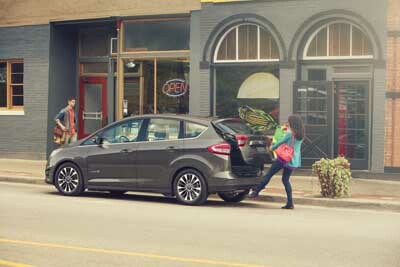 While the Ford C-Max is a compact hybrid wagon, it does offer a spacious interior with speedy acceleration. Exhilarating power and superior handling come standard with the Ford Fiesta. The Ford Fiesta is very affordable but doesn’t compromise on quality or personality. With an easy infotainment system and athletic handling that car enthusiasts would approve of, the Ford Fiesta is sure to please. With plenty of versions to choose from, the Ford Focus is a good companion for your everyday commute. Upgrade to a turbocharged engine and have even more fun behind the wheel. 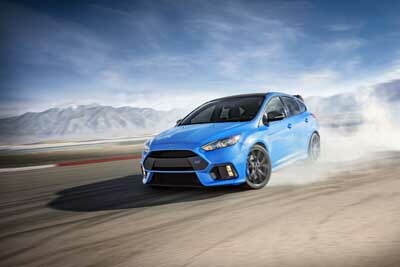 You’ll love zipping around corners with an exciting sedan or hatchback like the Ford Focus. More spacious than other Ford models, the Ford Fusion is a midsize car that is a safe pick for any driver. With impressive horsepower and torque, you’ll feel more power during every turn. The Ford Fusion also offers plenty of safety features and upgraded amenities to customize each journey. If you’re craving muscle, the Ford Mustang offers acceleration, speed, and good looks. From impressive horsepower and a powerful engine to a chiseled body and modern interior, you’ll experience every turn with ease. Hear the roar and experience agility by putting the pedal to the metal. Craftsmanship and elegance are paired with a smooth ride in the Ford Taurus. 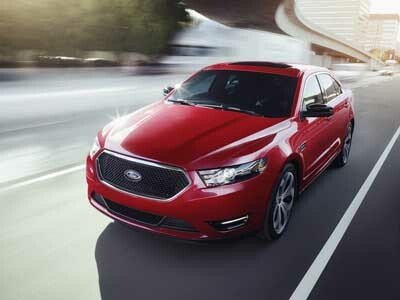 If you’re looking for a large car, the Ford Taurus offers the space you require in the cabin as well as the trunk. You’ll turn heads with aerodynamic lines and a sleek body, and impress passengers with the comfortable cabin. Whether you’re trying to find a fuel-efficient car, a family sedan, or a fun and sporty hatchback, Oxmoor Ford Lincoln offers a wide selection. Once you’ve narrowed down your options, the only way you can truly experience Ford sedans and Ford hatchbacks is with a test drive. Get in touch with our Louisville, KY Ford dealership to get behind the wheel. Already set on your favorite model and trim level? Our auto finance center will guide you through new Ford leases, traditional car financing, special financing options, current Ford specials, and more. You get more at Oxmoor. 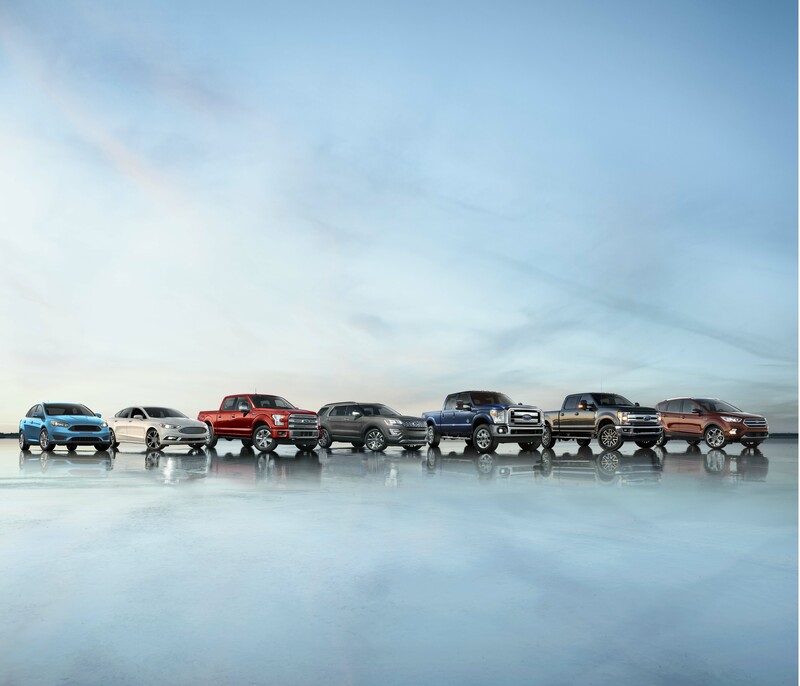 Give us a call today to learn more about our Ford car lineup.